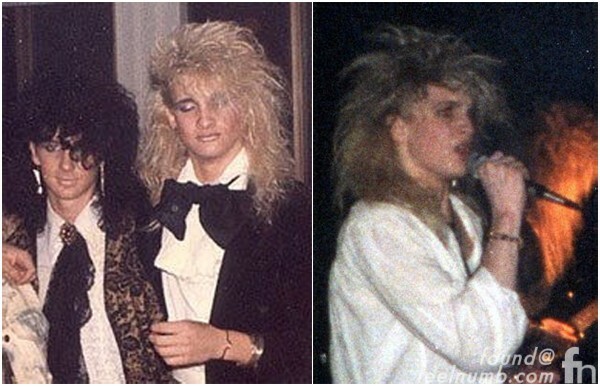 Check out this great photo of Layne Staley and “date?? 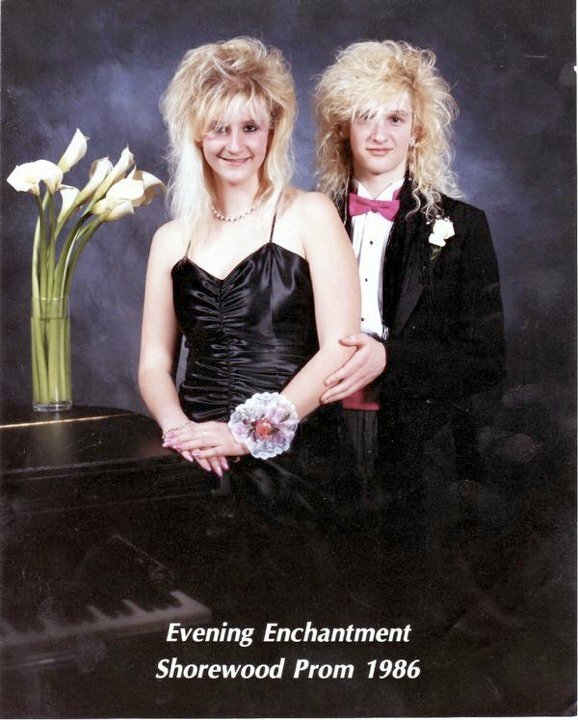 ?” at the Shorewood High School “Evening Enchantment” Prom 1986. Staley did not attended Shorewood High School but two of his Sleaze band members James Bergstrom & Johnny Bacolas did. Staley attended Meadowdale High School in Lyynwood, Washington. If you are the girl in this picture or know the her, send us her info. She deserves some recognition for this classic photo.